One of the first things that you will want to consider is the services being offered. Every agency has different services, so depending on the unique needs of your loved one you will want to find professionals that can accommodate those needs. For example, if you are looking for companion services in Fredericksburg, Virginia you need to inquire with the agency or visit their websites because some may not offer this service. When you are looking for exceptional care for your loved one, it is important to make sure that you keep in mind the rates. Every in-home care agency offers different rates and they accept different kinds of insurance. To make sure that you can provide the care your loved one needs without breaking the bank in the process, it is a good idea to check out their rates and do a quotation on the services they are providing. Depending on the needs of your loved one, it is important to consider the type of schedules the in-home care agency provides. If your loved one requires around the clock services, this is something you need to consider because not all agencies offer this kind of schedule. Those are just a few of the many things that you will want to think about when you are looking for exceptional in-home care services for your elderly loved one. 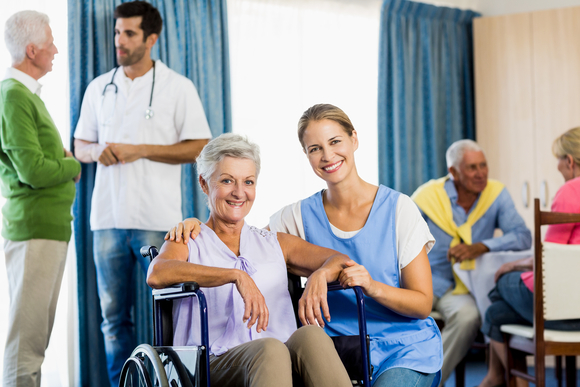 If you want to find out more or if you are interested in our skilled nursing in McLean, Virginia please do not hesitate to get in touch with OptimumCare Home Care Services for more information. This entry was posted in Home Care Services and tagged companion services, Non-medical home care, Senior Care. Bookmark the permalink.